As the Consumer Finance Protection Board (“CFPB”) continues to promulgate “best practices” rules for lenders and settlement companies, the need for full compliance by settlement companies becomes increasingly mandatory. As the title industry continues to adjust to some of the newer CFPB requirements, it’s important also to treat others in the real estate industry as a “team.” This includes, of course, our lenders and our REALTORS®. This class attempts to review the newest “Best Practices” provided by the American Land Title Association in the context of the real world needs of maintaining good business relationships with our other real estate professional “team” members. Ultimately, the objective is to establish even better working relationships which will foster better, more efficient and satisfying transactions. For most of us, we need to remember that achieving such on a regular basis takes more than one company’s efforts but requires a team approach—and such also requires the education, training and nurturing of those all important relationships. 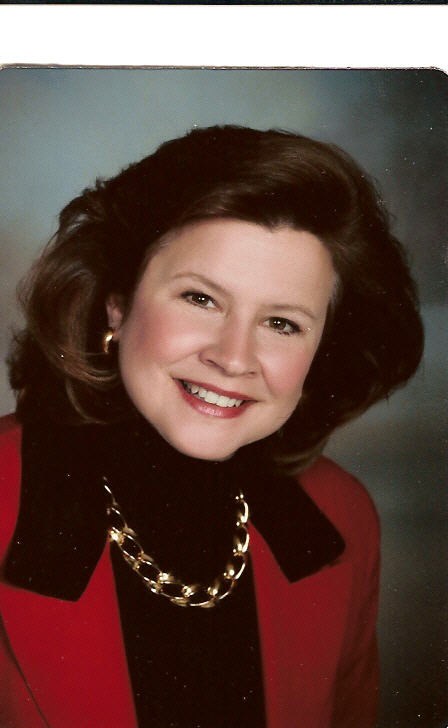 Ann is an attorney and a REALTOR® with over 26 years of experience in law practice (including especially insurance defense and risk management issues), title law and the real estate sales industry. She is licensed as a settlement agent and real estate salesperson in Virginia and as an attorney in the District of Columbia and North Carolina. Ann is currently working as Director of Professional Development at Monarch Title in McLean. She most recently served as Assistant General Counsel for Long & Foster Real Estate, Inc. for almost 6 years where she developed a wide range of business and legal expertise pertaining to the practice of real estate professionals. She earned both her BA in English and her Juris Doctor from the University of North Carolina at Chapel Hill.